Legal Pro Media is a full-service Marketing and Advertising Agency For lawyers. 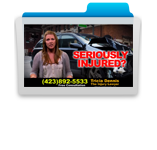 We specialize in Personal Injury lawyer advertising. Over the years, Marketing & Advertising For Lawyers has become very competitive. We have been helping lawyers succeed with their Marketing & Advertising for over 30 years. 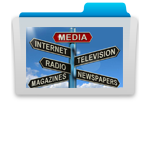 Legal Pro Media offers a wide variety of marketing and advertising services. We produce custom TV commercials, do media buying for TV and Radio Advertising. 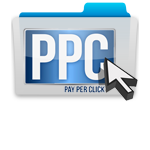 Legal Pro Media also offers complete online services like Pay Per Click campaigns and Social Media campaigns and we also do Web Design and SEO. Since our sole focus is on personal injury law firms, we understand the legal Marketing and Advertising landscape better than a traditional advertising agency. 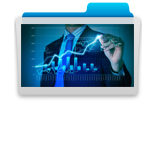 We assure your law firm has maximum success and growth. Our marketing & advertising services are flexible. Maybe you’re only looking for an agency to write and produce a custom TV Commerical or create and manage a complete marketing plan. We can do it all. Legal Pro Media can work with you directly or work with your in-house marketing director. We always make sure your media is cost effective and efficient. 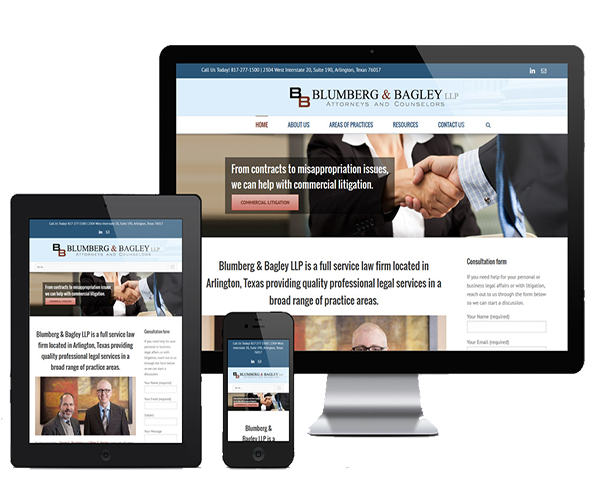 We’ve been around for a long time and we understand Legal Marketing & Advertising for Lawyers. However, TV Advertising For Personal Injury Law Is More Competitive Than Ever. Is your personal injury TV campaign delivering the volume of cases it should? Are you getting quality leads that convert into quality cases? Does your current agency produce quality TV commercials that have a direct call to action? Are your TV commercials Fresh and up to date? Are your advertising dollars being spent in a cost efficient, effective manner and being placed in the best TV shows on the stations that deliver results? Legal Pro Media will do a full market analysis so we understand what your competitors are spending and which stations they are spending on. Our TV commercials are custom produced and generate not just calls but also quality cases. Marketing & Advertising for lawyers is competitive, don’t waste valuable advertising dollars. Website Development & SEO Optimization. Are You Satisfied With Your Web Presence? 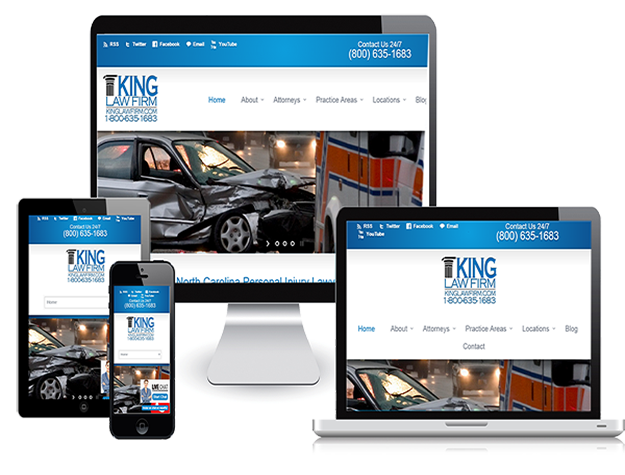 Are you pleased with how your website looks and performs? Are you consistently showing up for personal injury searches and getting good leads? 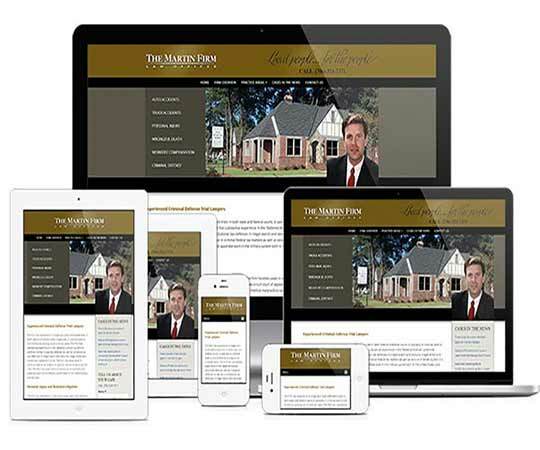 Your website not only represents you but also gives a potential client first impressions of your law firm. 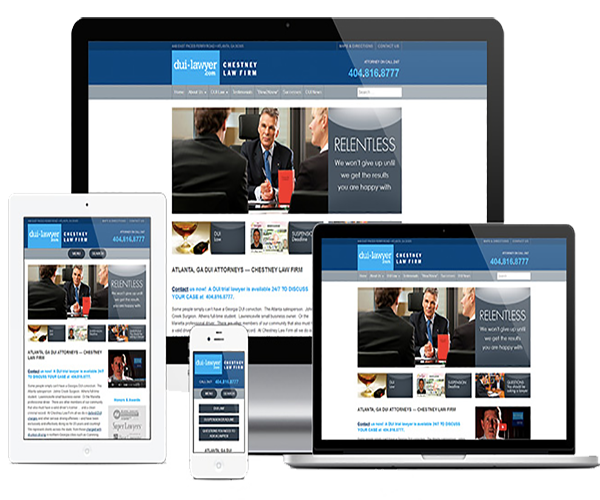 The longer you wait to visually optimize your site the more potential clients pass you by for your competitors. Please Complete Each Section Of The Contact Form Below. Market You Are Interested In?